You can see the available dates for Marmaris Speed Boat Hire. Please use the booking widget to make reservation. Marmaris Speed Boat Hire gives you a whole new perspective to your view of the resort town and its surroundings on the sea. 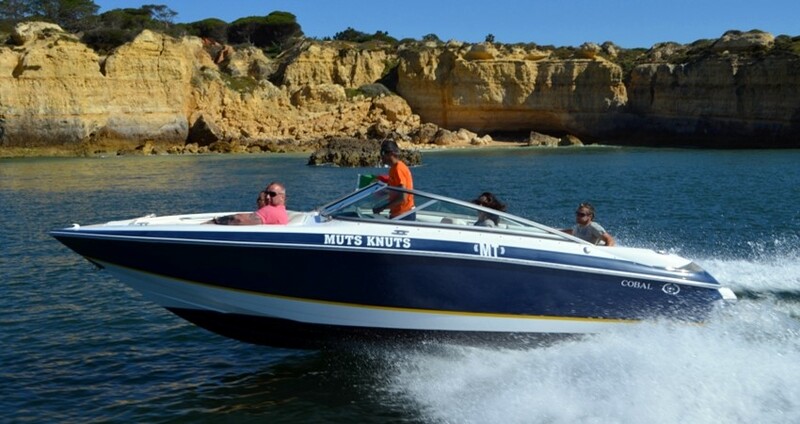 You will get to see many quiet bays and untouched coves as you motor along the coast. You can enjoy the ride for about an hour with some breaks in between. The best part of our speed boat tour is that you can take part as a team and plan your own itinerary. 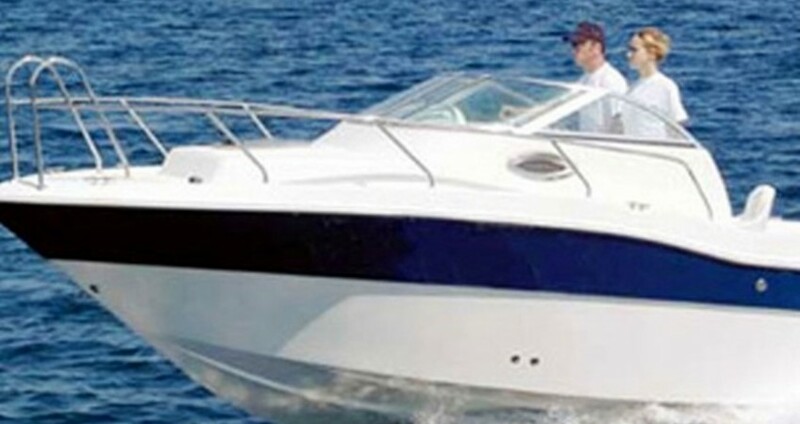 Marmaris Speed Boat Hire is no ordinary activity; it’s fast and thrilling. It provides you an excellent opportunity to move away for a while from the busy resort center. 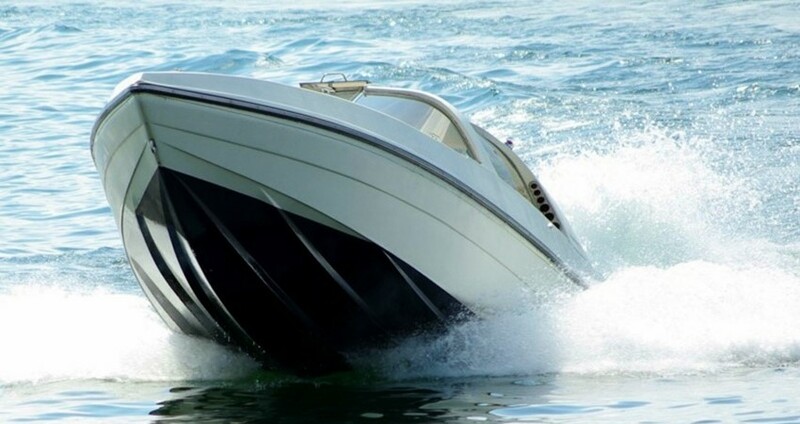 Hiring a Speed Boat in Marmaris is really worth giving a try. It is no regular day-to-day activity like walking or cycling. The speed boat ride gives you a thrilling experience but it is safe as well. Our instructors give you necessary instructions and provide you safety aids to ensure that you enjoy the speed boat journey. They are always watchful of your activities and guide you in case you need any help in between. Even the first timers can enjoy our boat rides with confidence and take home the best memories of this exciting water-sport activity. 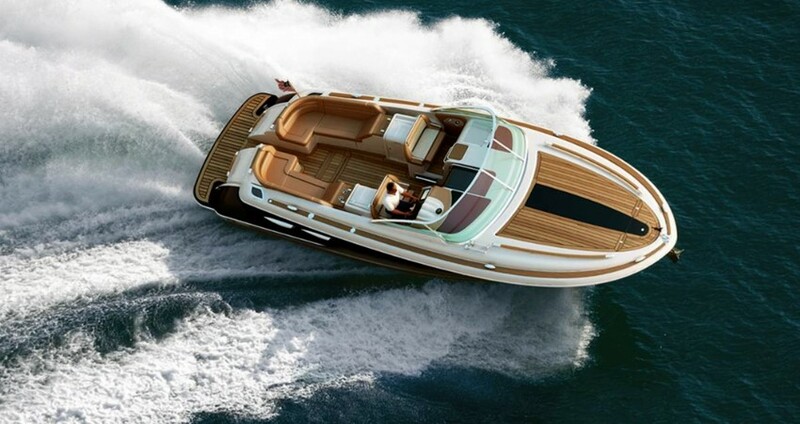 One can enjoy the speed and feel the power of the engine as you speed across the waters. 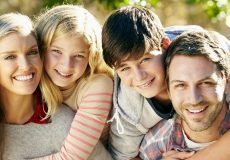 We can arrange to pick you from your place of stay and leave you back at the end of the activity. You can also choose to take part in other exciting water-sport activities available at the center. 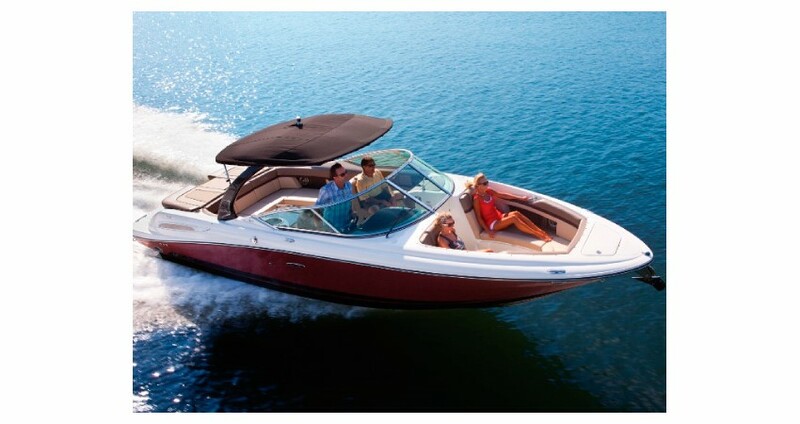 If you are coming in a big group, we can arrange more than one boat for your party. We can arrange for a speed-boat safari and provide you the needful assistance of a professional guide as Captain of your boat. 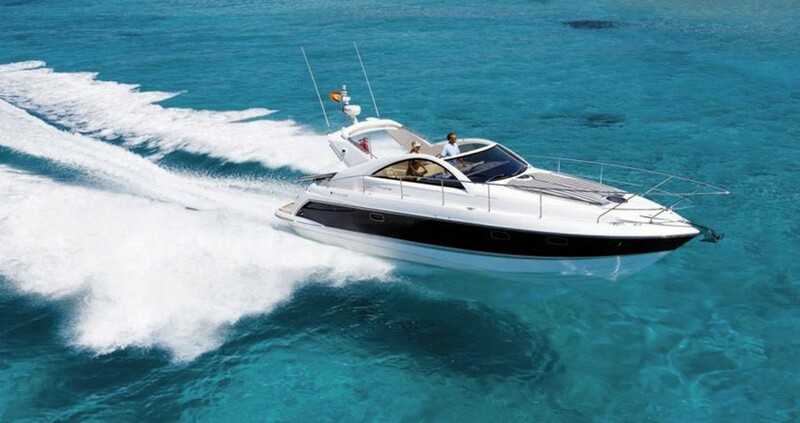 Once the speed boat sets ahead, you will love the exciting experience and never want to get down! 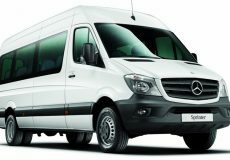 In case you wish to extend your ride for longer hours, you can let us know your desire. 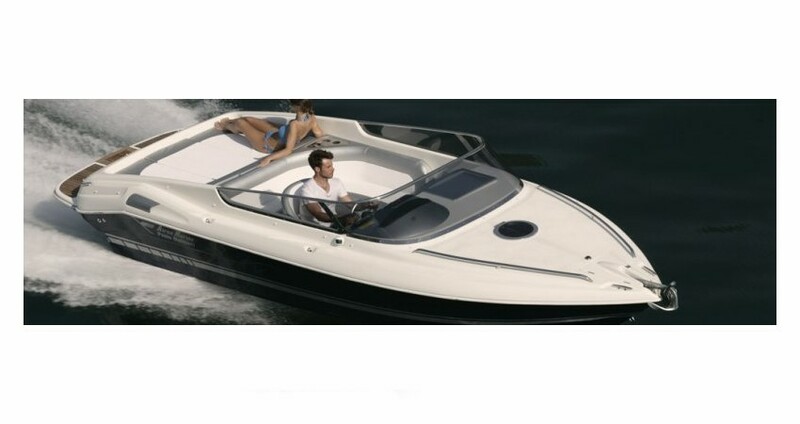 We can arrange to prolong the exciting speed boat ride. Visit all the silent bays, turn around the quiet coves, and make your ride more exciting and memorable. Go by the luxurious and comfortable yachts at the marina and appreciate the different view of Marmaris from the sea! Please listen to your instructors carefully and obey the regulations and rules. You are not allowed to drive the speed boat, our captain will do it for you. 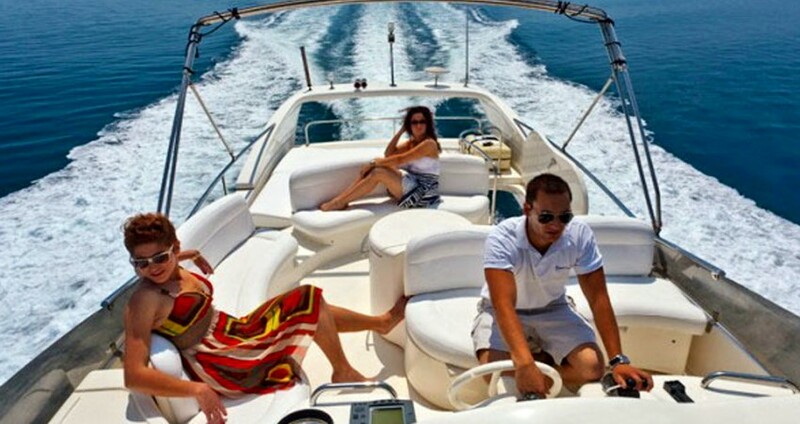 Categories For " Marmaris Speed Boat Hire "